At Platinum Windows we place emphasis on offering both homeowners and our trade customers with a diverse selection of entrance door options, each delivering their own unique features and advantages. Whether you’re in need of a simple uPVC entrance style that remains low-maintenance and attractive or something a little more contemporary like a set of Warmcore bifold doors, we have a style suitable for almost every need and preference. 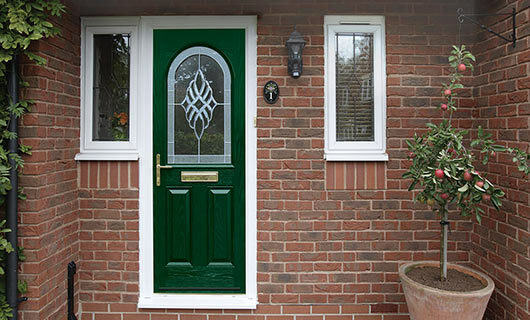 A new door is a small change that has the potential to make a big difference. Enhance security, improve insulation and add a splash of personality to your property. There’s no need to choose between style and function with Platinum Windows. 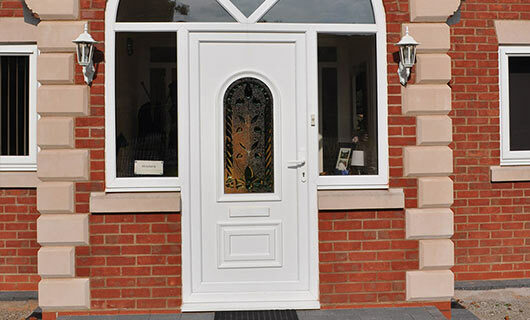 Traditional uPVC entrance doors make a statement whether they are fitted at the front or back of the home. Fully customisable, they merge seamlessly with any home. Ideal for keeping the heat in and intruders out, composite doors are a multi-layered design that introduces traditional aesthetics and impressive weather deflection capability. 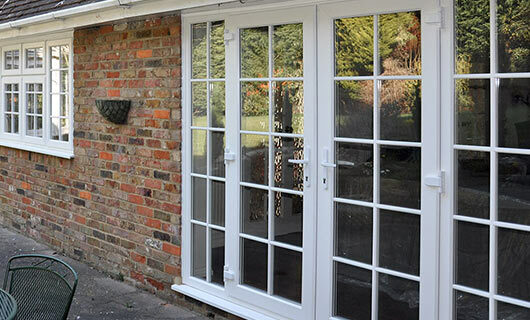 Both traditional rear entrance styles capable of improving style and efficiency, French and patio doors come in a range of configurations to let homeowners make the most of their outside. 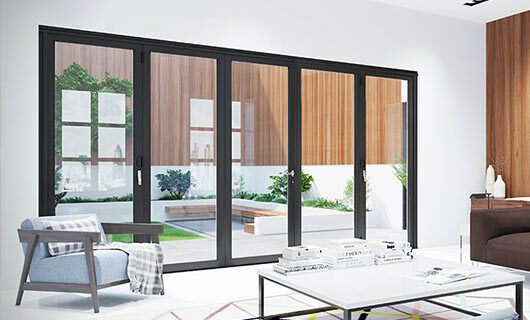 WarmCore bifold doors utilise a unique uPVC thermal core to offer the very best insulation as well as innovative enveloping functionality. Durable, slim, and high-performing. Entrance Doors from Platinum Windows are relatively affordable when compared to the more specialist styles on the market, however prices can vary. This is largely dependent on configuration and/or system, other customisation options, and how unique you wish the design to be, all of which contribute to help properties stand out from the street.